Dream big.. two words that unite everyone of us. Everyone of us has a different dream and everyone of us is fighting a battle for achieving their dreams. We wake up every day and we push ourselves a little bit more near to our dreams, but can we win our own battle alone? Can we say that we won without sharing our victory with someone? 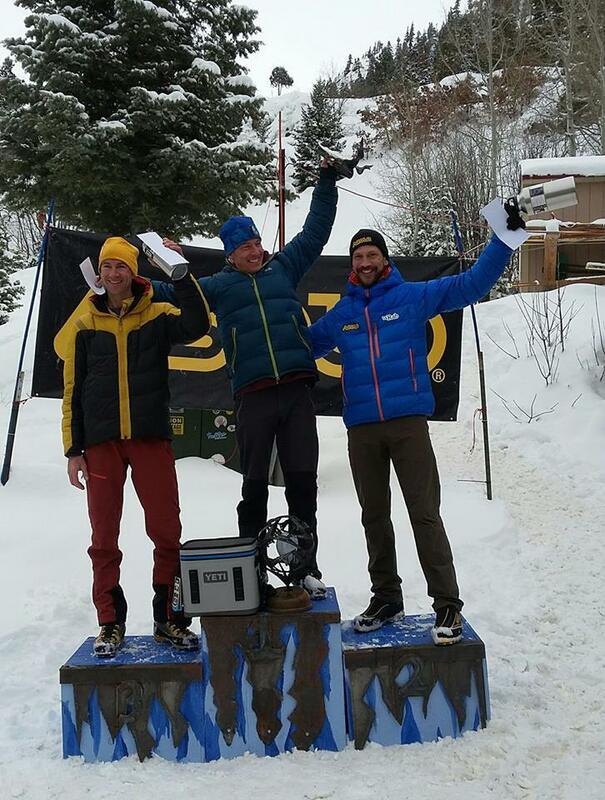 Nathan Kuctcher, our ambassador, gained the second place at the Ouray Ice Festival and as his supporter we want to share his victory with you. 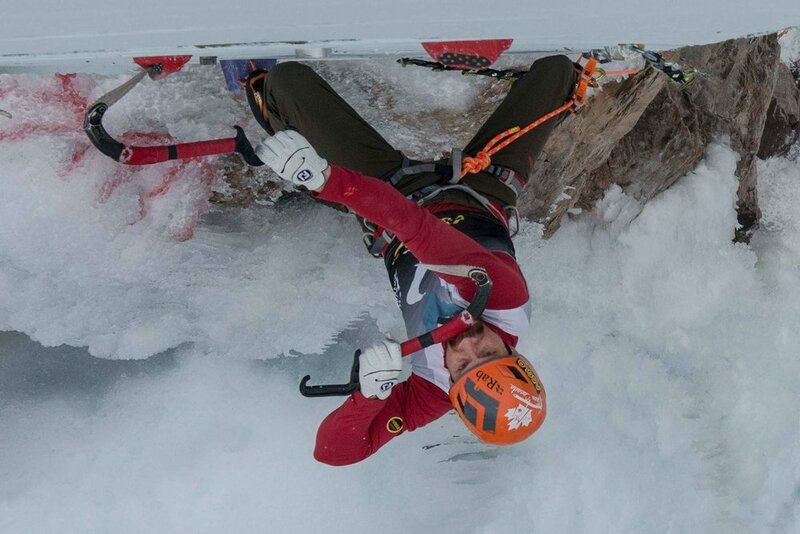 Perseverance, enthusiasm, and passion are the keywords that pushed him a step further to his dream. Congratulations Nathan! Today, the day of your victory, we cheer with you for your great result.